The battle to stamp out cyber crime is only beginning. In fact, Cybersecurity Ventures researchers estimate the damage from web-based attacks will reach $6 trillion a year by 2021. That sobering figure explains why research by the same company estimated that spending on cybersecurity measures would top $1 trillion between 2017 and 2021. With dollar figures that astronomically high, the stakes are understandably just as lofty… as are the opportunities. 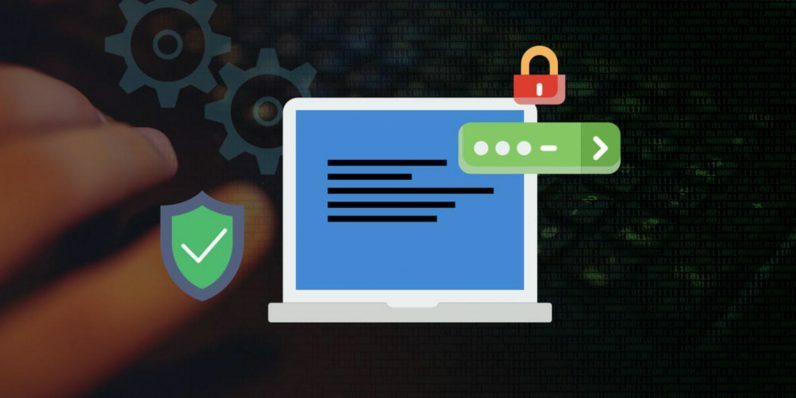 You can break into this lucrative and growing industry with the training in this Become an Ethical Hacker Bonus Bundle, available for just $19 from TNW Deals. Over nine courses and more than 60 hours of instruction, this fully immersive look at all aspects of cybersecurity will give you all the options available to fully protect a digital system as you also examine methods malicious hackers may use to infilitrate that system. You’ll investigate how to spot and neutralize system vulnerabilities, crack passwords, launch attacks, catch intruders, and build up network defenses against crippling cyber attacks. This course package is valued at $681, but you can start studying now at a savings over 90 percent off with this limited time deal.